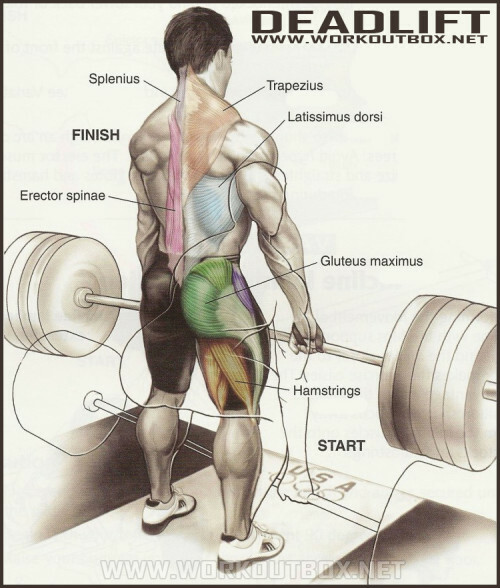 How to Deadlift. As a 500lb drug-free raw Deadlifter who started his strength journey not even able to do a single Push-up, I’ve found correct technique to be crucial for Deadlifting big weights and eliminating lower back pain. And that’s all there is to it. Lower the bar by pushing your hips back first, and then bend your knees once the bar reaches knee level (NOT before otherwisethe bar will hit your knees). Repeat for 5 reps on StrongLifts 5×5.